RAC Foundation - Realistic about roads? 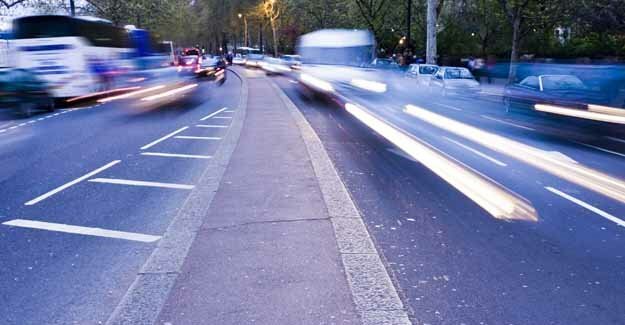 Road users pay £38bn in VED and fuel duty and only £9bn is spent on roads. This £29bn difference is eight times the £31/2bn cost of road transport’s carbon emissions. Both rich and poor rely heavily on roads, although the rich travel more. The poorest 20% of families make 72% of their travel by car and 93% by road compared with 82% and 88% for the richest 20%. The decreasing level of trunk road construction will also be raised within the presentation. Between 1986 and 2006 average flows on trunk roads have increased by at least a half but construction rates have fallen from around 800 lane kilometres a year to about 100 lane kilometres a year.